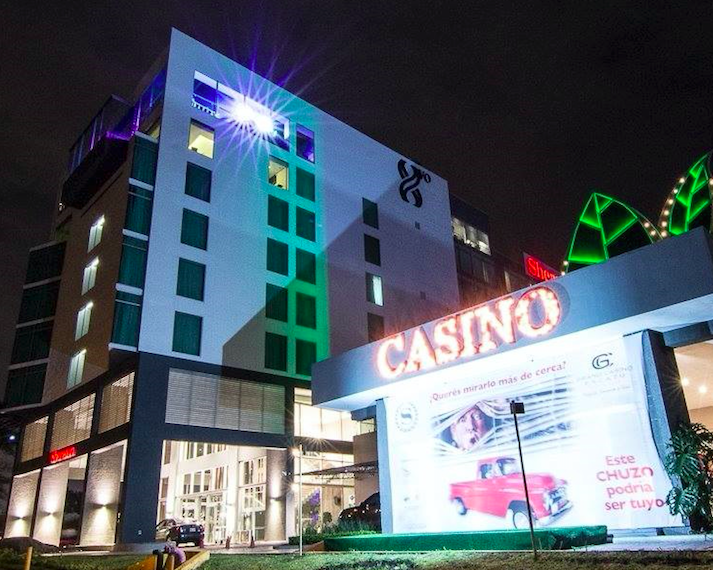 San Jose, Costa Rica – While Poker rooms are on the drop in Latin America, Grand Casino Escazu in Costa Rica hopes to change all that. The new expansion and renovations of the Casino and Poker room will be the ultimate poker destination in Central America. We’ve outgrown the facility and needed more space. We have a team of dedicated poker room staffers who all have a goal of making the room the premier poker destination not only for Costa Rican players, but regionally and for international players. The new poker room will offer 20 tables in the new section on the ground floor of the Casino divided by a four foot high wall. A full bar and food where players waiting for a seat or between sessions can relax. The room features 12 large screen TVs, sportsbook, new seating, free Wi-Fi, Comp beverages, USB charges at the tables and a Poker registration area. “We also plan a more aggressive lineup of local and international tournaments and strong, ongoing promotions,” said Julio Velasquez, Card Room manager, “After all, we offer the best cash games and poker tournaments.